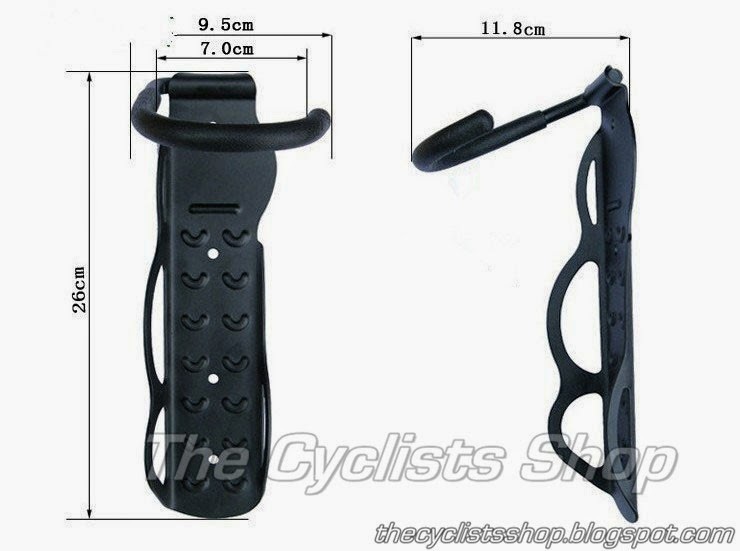 Wall Hook for park your bike on the wall ! Save Space Design ! 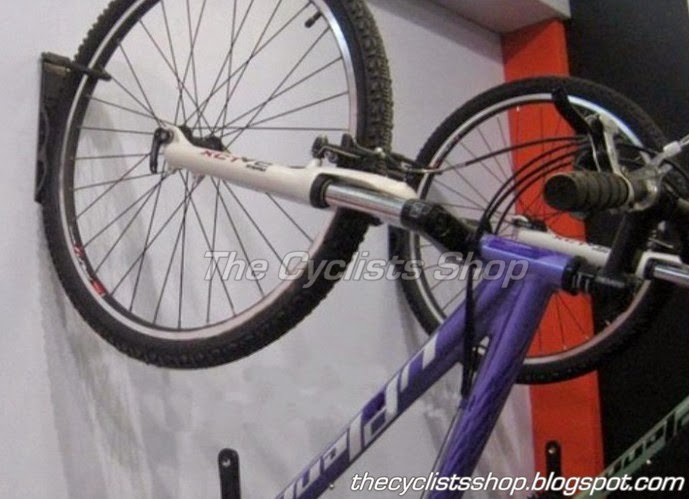 Vertical storage can fit Roadbikes, MTB, Mini Velo, Foldies...etc. Plastic coating on the hook is to prevent damage on the bike during use.